The Connections With Greenspace Award recognises projects that are environmentally friendly and have a positive environmental impact on their town. 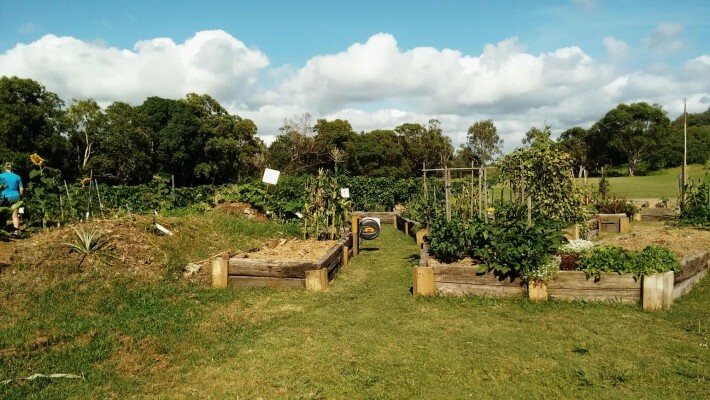 The Peregian community run a community garden called Veggie Village in Rufous Street with a focus on growing organic fruits, herbs and vegetables. This project aligns with the Connections with Greenspace award. Veggie Village is all about bringing people together and helping to make our beautiful part of the world a little better. 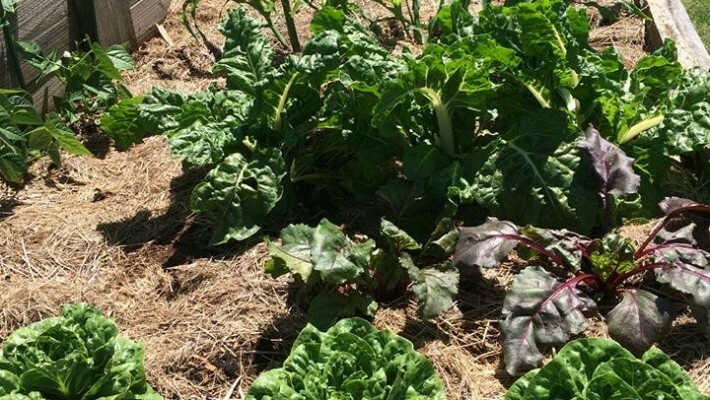 Veggie Village is a community garden, growing organic fruit, herbs and vegetables, with membership open to anyone who wants to learn more about gardening , share their knowledge or just make some friends. Working bees are on the 1st and 3rd Sunday each month between 8.00am and 11.30am with morning tea at 10 am. Mini Working bees are on Tuesday mornings between 7.30am and 09.00am. Check our calendar for up to date info on working bees and events. They also have occasional workshops where you can pick up some amazing tips from experts and we find lots of other reasons to get together and have fun.